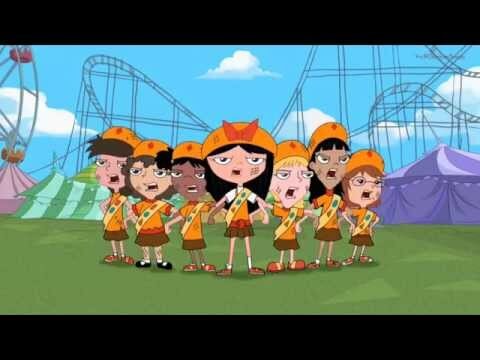 If another Fireside Girl other than Isabella, had a crush on Phineas, who would te think it'd be? ¿que comic de phineas y ferb que hizo paola les gusta mas? What is Isabella's last name? a comment was made to the poll: ¿que comic de phineas y ferb que hizo paola les gusta mas? a poll è stato aggiunto: If another Fireside Girl other than Isabella, had a crush on Phineas, who would te think it'd be? a poll è stato aggiunto: ¿que comic de phineas y ferb que hizo paola les gusta mas?